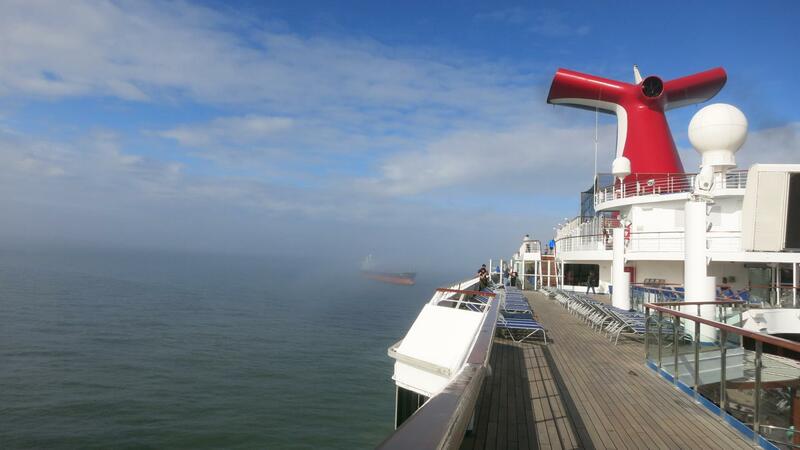 Foggy conditions are preventing the Carnival Valor from arriving back at its home port in Galveston, Texas. 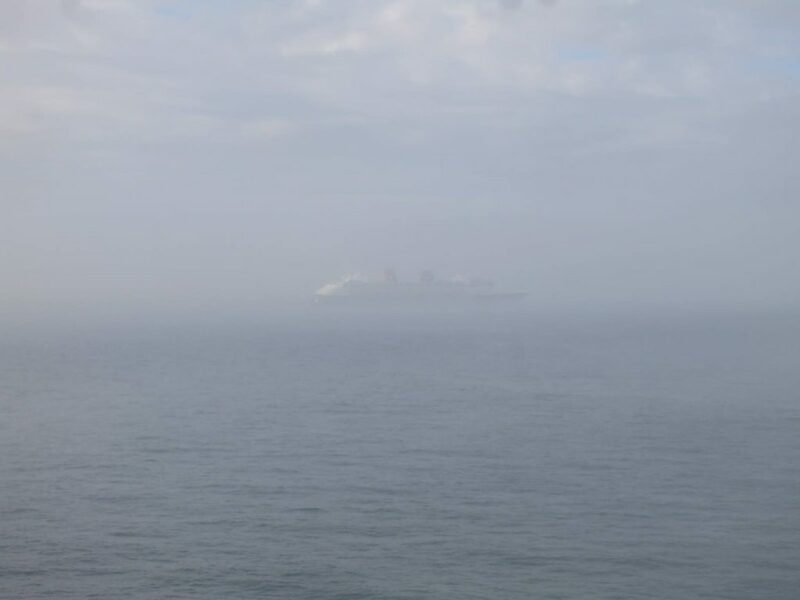 The Carnival cruise ship was expected to arrive back at its home port at around 8:00 AM today but due to heavy fog the ship has been unable to enter the port. At the moment the Carnival Valor is staying out at sea but the ship’s captain has announced they are planning on docking at around 12:30 PM. Carnival Valor is expected to be alongside at the terminal in Galveston by 12:30 PM. We are asking guests to add 4 hours to their pre-selected check-in times. 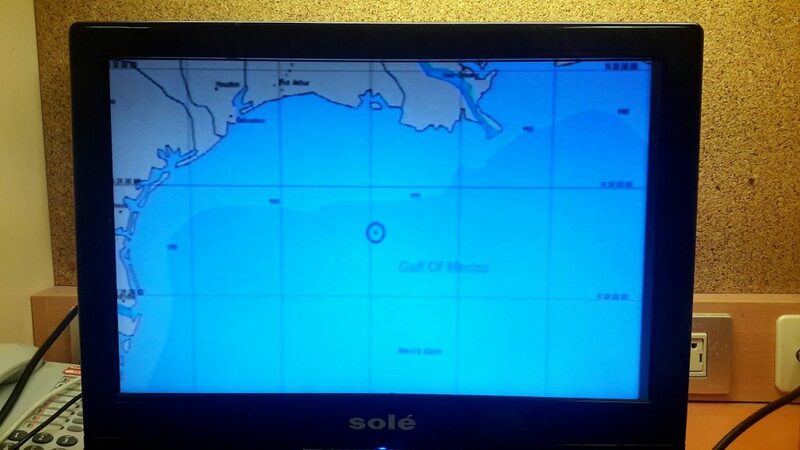 The ship is coming to the end of a 6-night Western Caribbean cruise which is the first official sailing since it repositioned to Galveston. 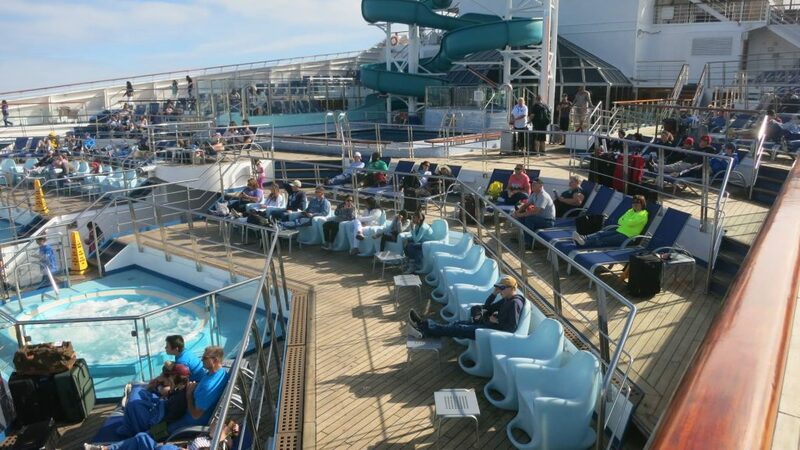 As the ship was preparing to commence disembarking guests in the morning most guests are now waiting in public spaces hoping to get off the ship. Carnival Valor’s next cruise which is scheduled to depart later today will most likely be delayed with a later departure time. The next voyage is a 5-night itinerary with calls in Cozumel and Progreso, Mexico. The Disney Wonder which is operated by Disney Cruise Line is also unable to arrive back into the Port of Galveston. Carnival Valor is an 110,000 gross ton ship which has just started taking over the Carnival Liberty’s sailings out of Galveston. The vessel can carry over 2,890 passengers at double occupancy. 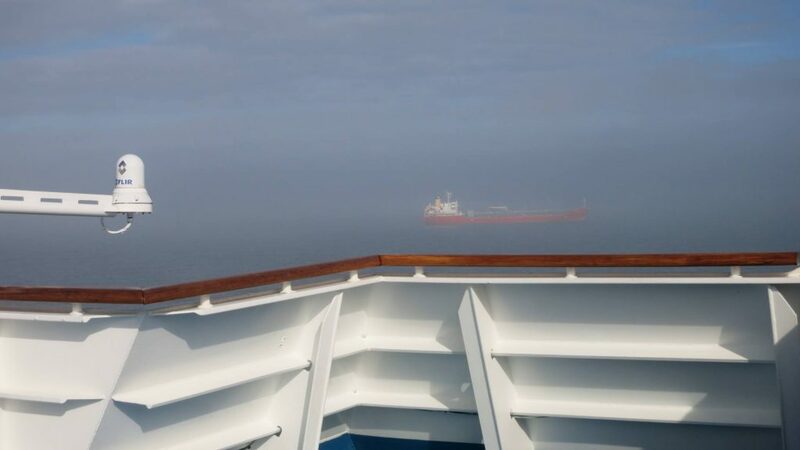 Once back in port, the ships crew will be rushing around trying to get all the new supplies onboard. It will also be a challenge to disembark all the guests as quickly as possible.